Precision Wheels can repair wheels back to OEM standard at a fraction of the replacement cost. Typically for painted wheels (silvers, etc) the cost is in the order of 50% of the replacement cost (new to refurbished), while for the chromes and machine finished wheels the savings can be as much as 75% (cost of new rim to OEM refurbished rim). All items removed from the wheel are marked with a job number for identification throughout the duration of the job. 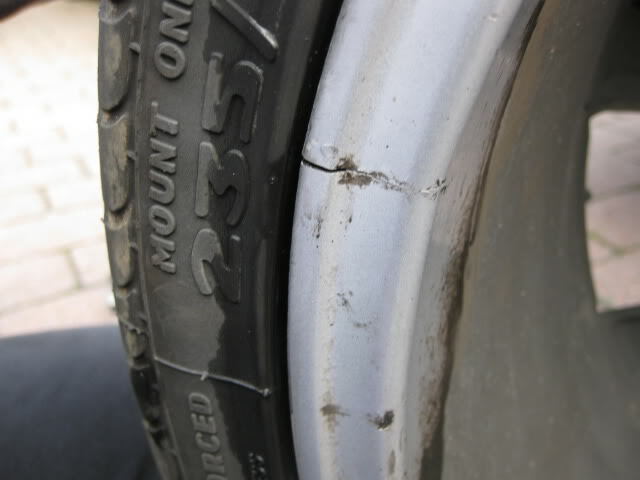 Damage to the wheel is assessed and a report written, this report provides our staff with an exact idea of what is required to restore the factory finish of the wheel. Wheel run out is then checked, the wheel is straightened and we true up the wheel where necessary. The wheel is then washed removing any basic surface grime that will get in the way of a true finish. The original finish and texture is achieved by way of sanding, machining, or sandblasting, or polishing where required. The computer driven lathe can be programmed to nearly every machined wheel surface on the Australian market keeping up with the latest wheel surface patterns from all wheel manufacturers around the world. 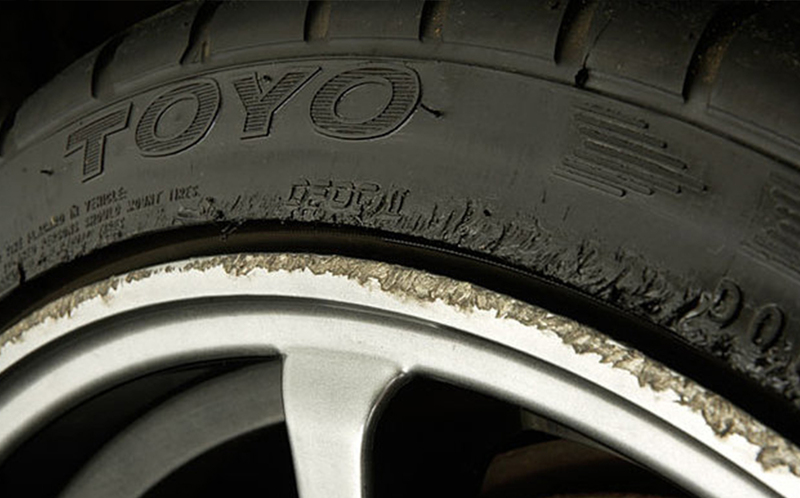 All wheel surfaces are hand-rubbed to remove chips and small imperfections. The original finish may require painting and clear coating or polishing, depending on the client requirements. Painting is carried out in our full down draught spray booth / oven by our trained professionals and additional drying is carried out under infrared spot heaters. Finished wheels then undergo a final inspection before being wrapped, packed, and then freighted to the client’s address (if required). Should the wheels come to us with tyres, once the wheels have been repaired or reconditioned we will refit and fully balance the wheels and tyres before delivery back to the client.